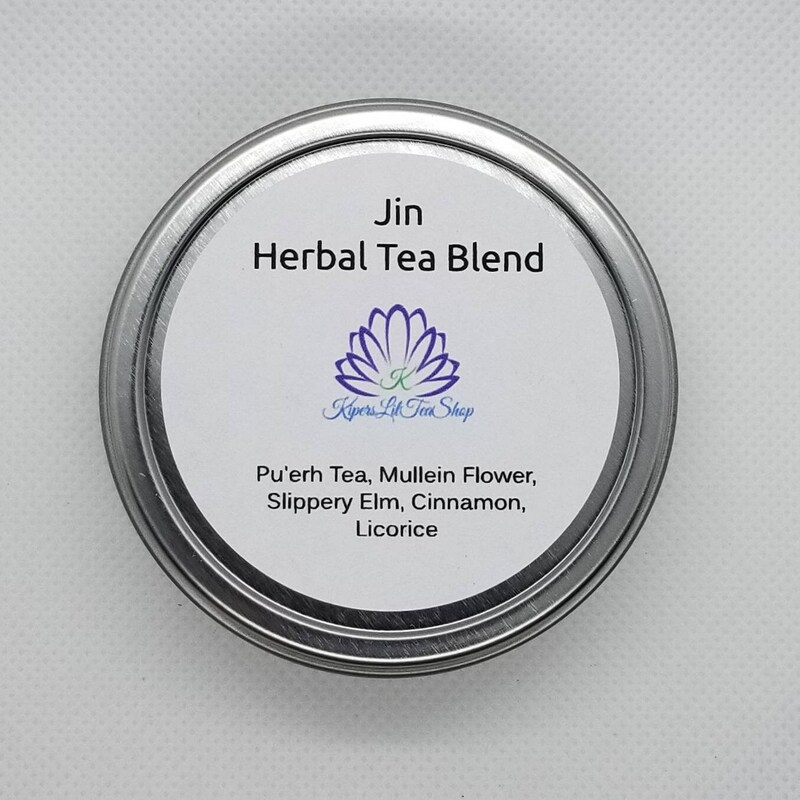 This particular blend for BTS-themed series is a great herbal blend for the throat - whether you sing in the shower or car, or just need a drink to soothe your throat. 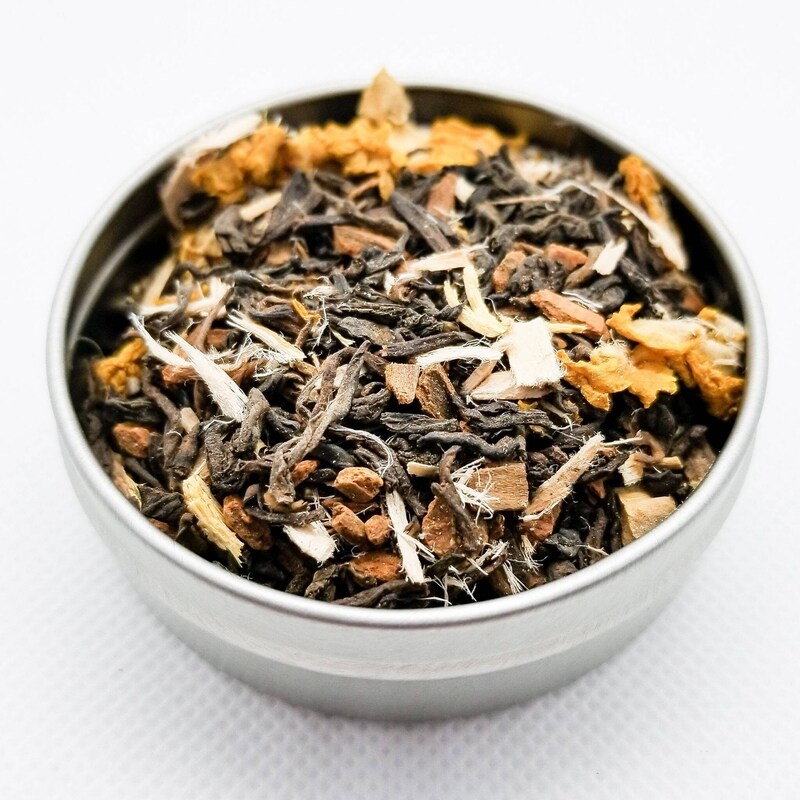 This blend is created with Pu'erh Tea mixed with Mullein Flower, Slippery Elm, Cinnamon, and Licorice (not the black candy). 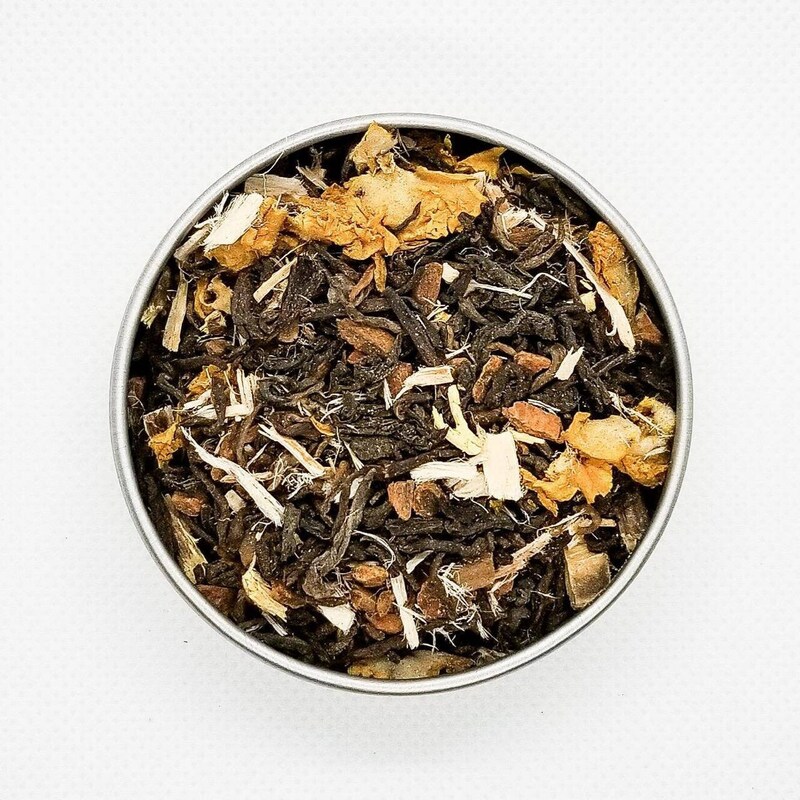 Brew a cup, sit a spell and sing like no one is listening.